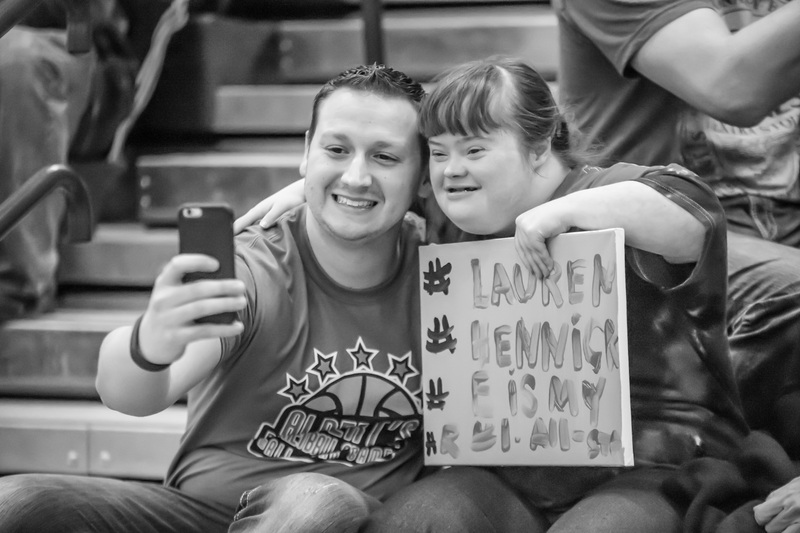 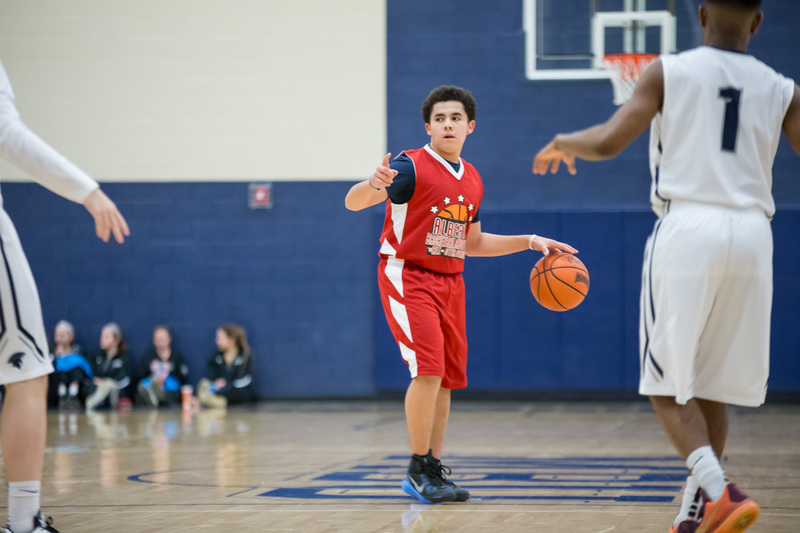 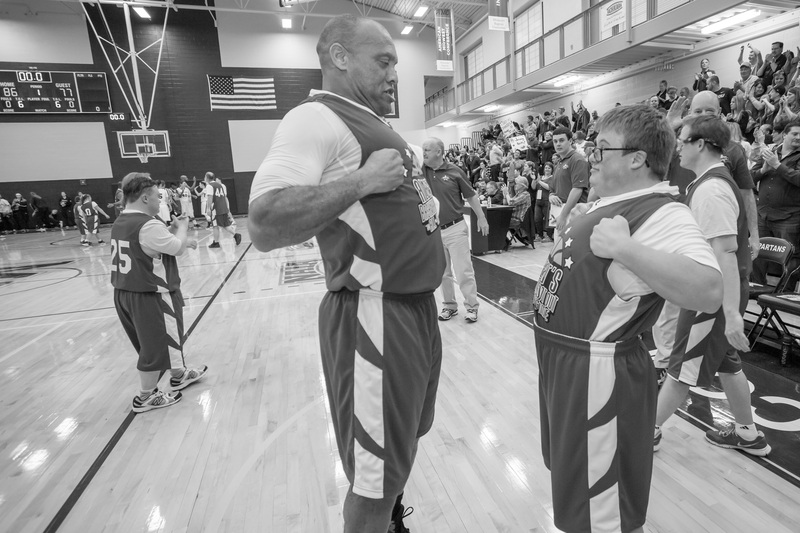 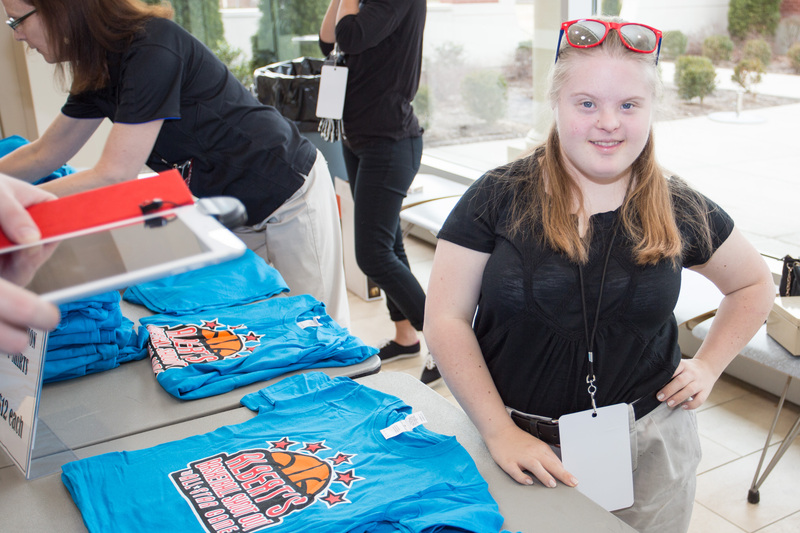 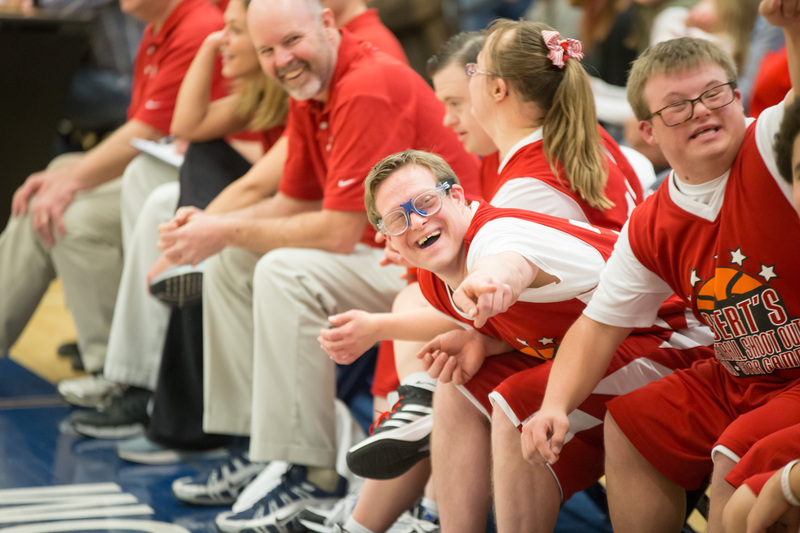 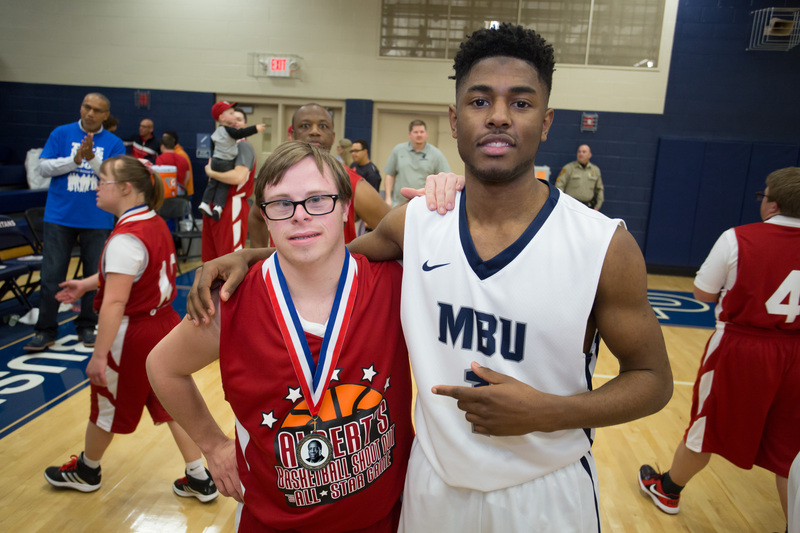 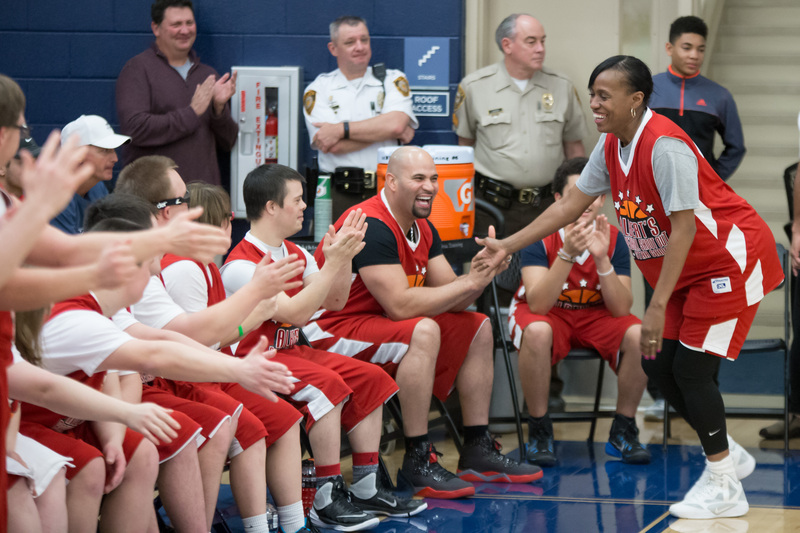 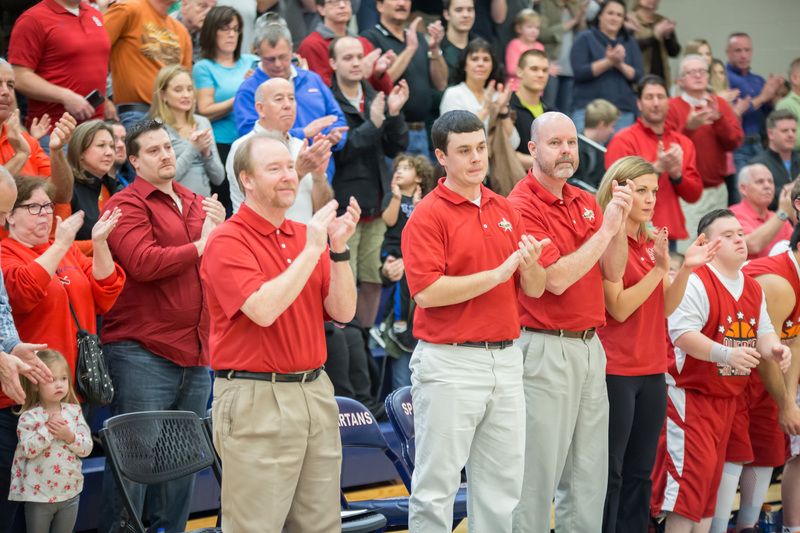 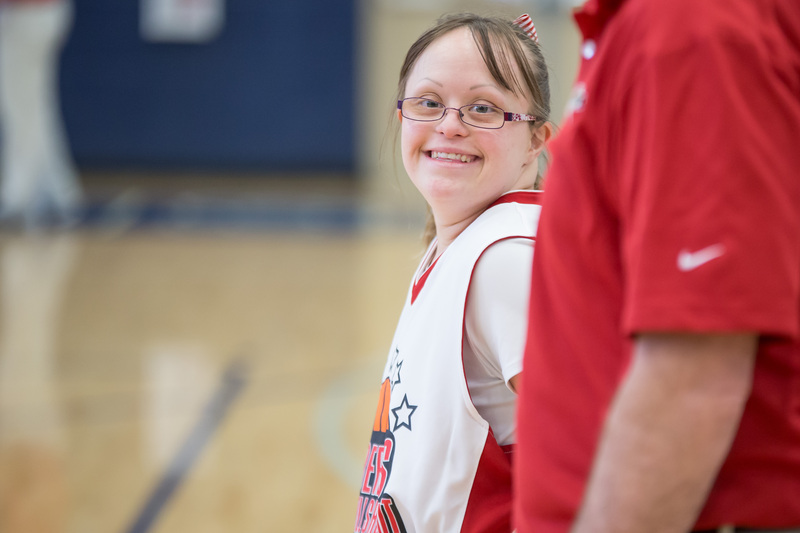 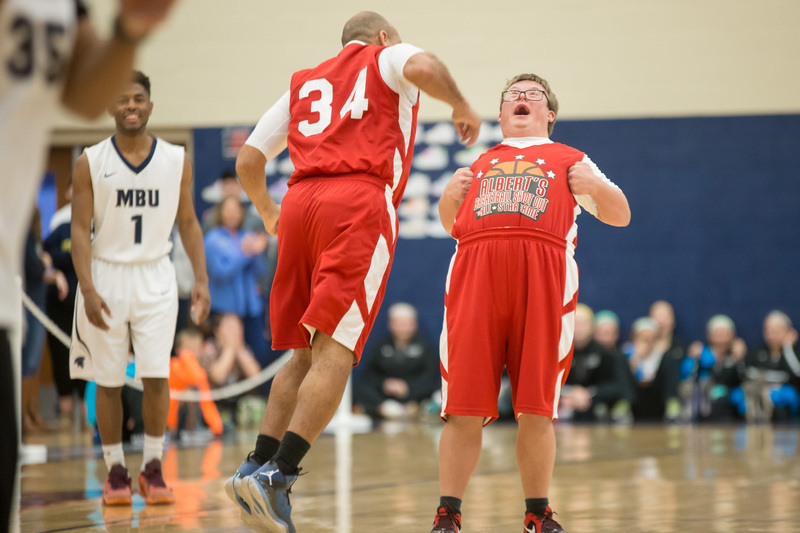 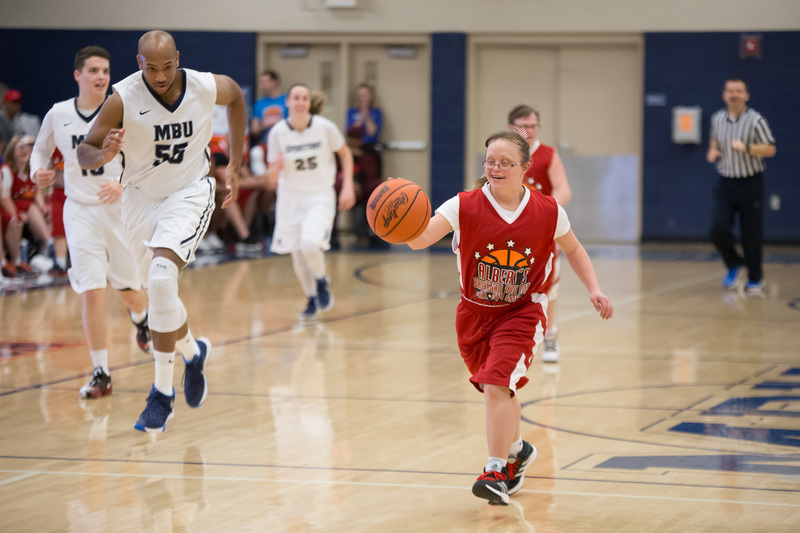 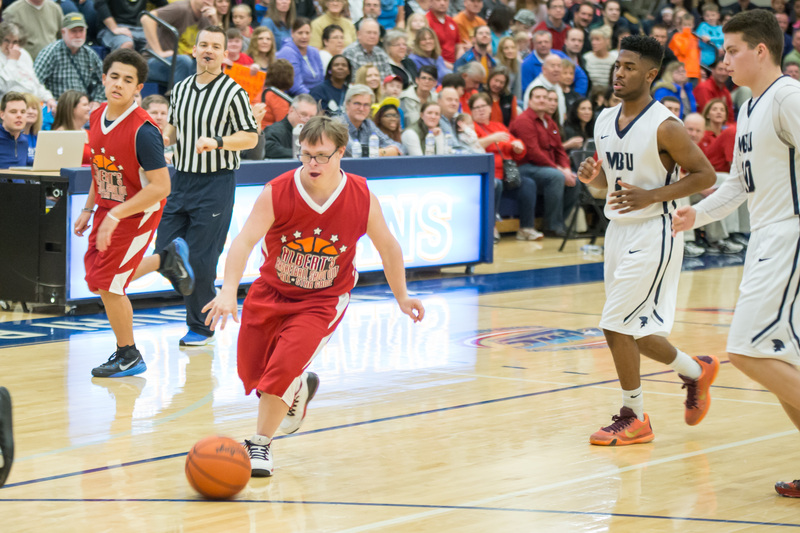 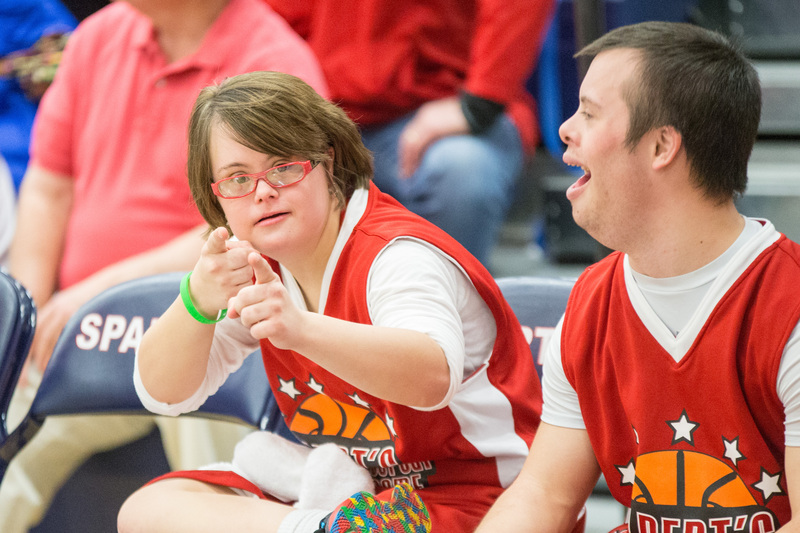 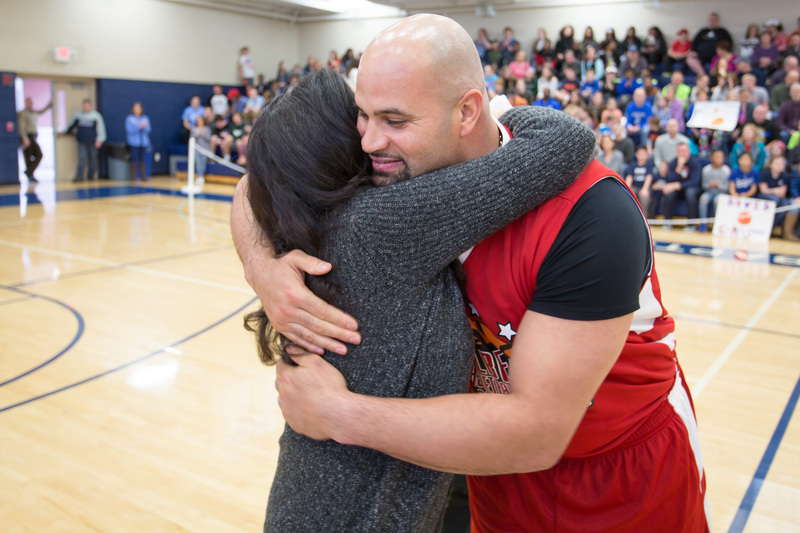 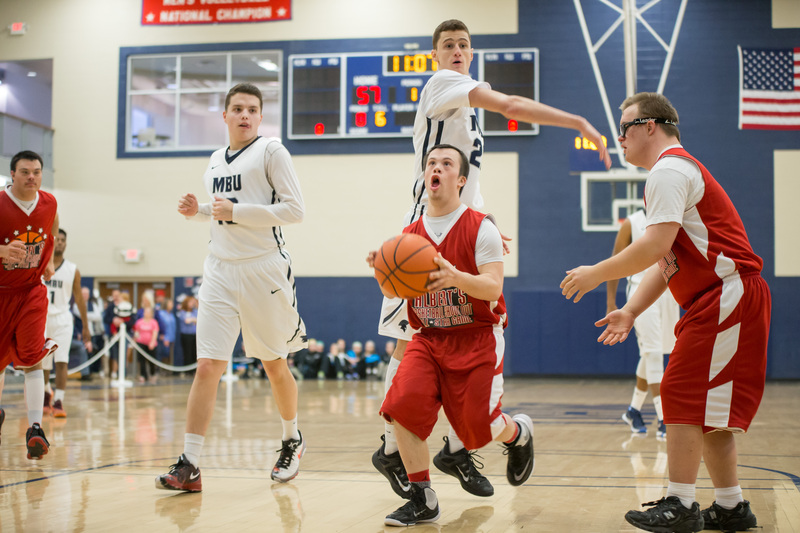 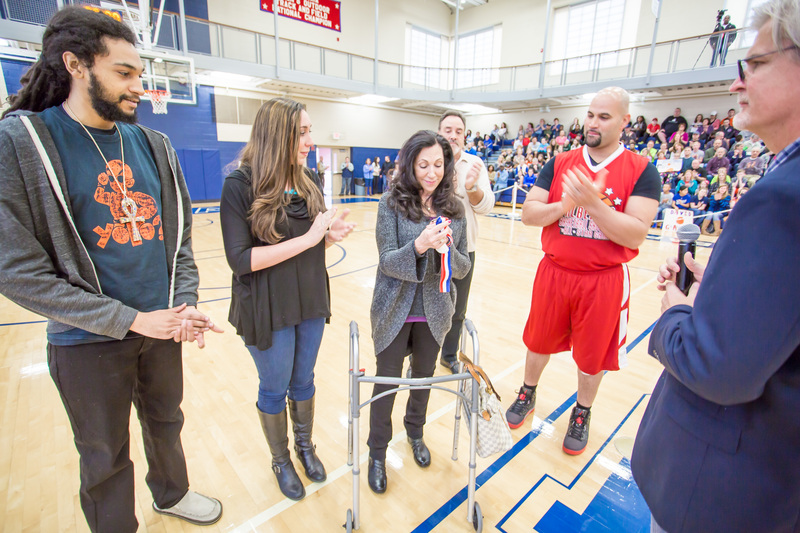 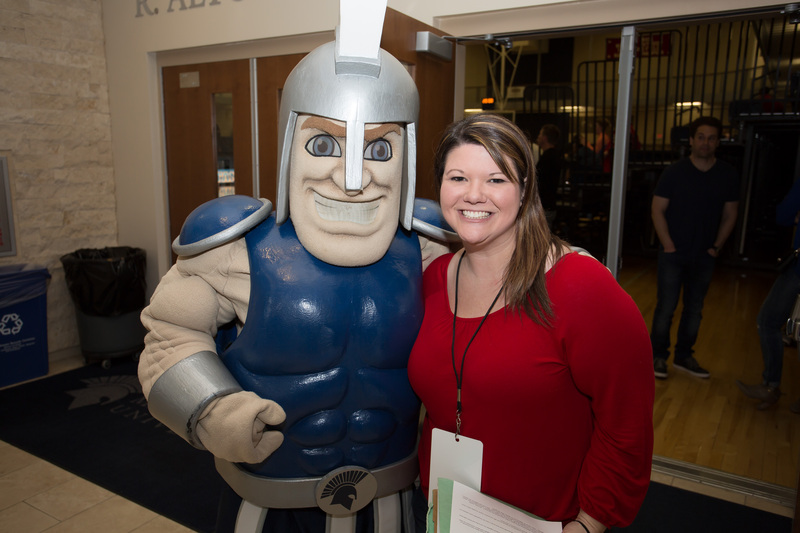 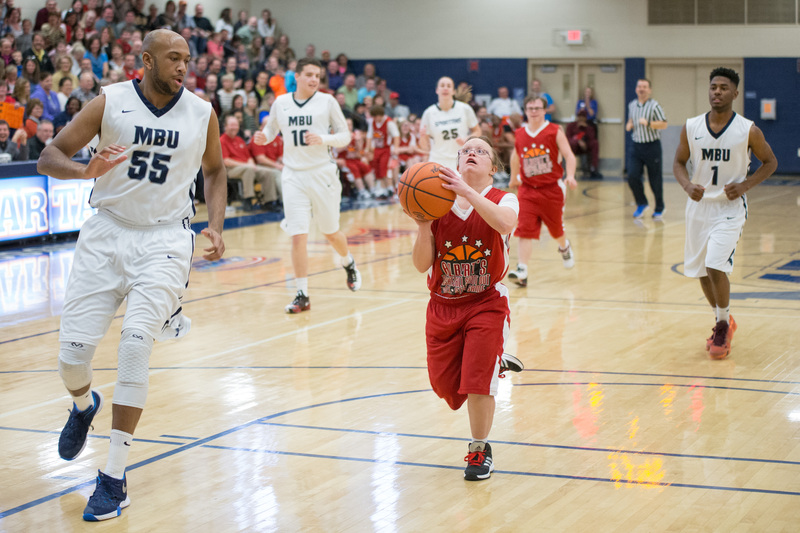 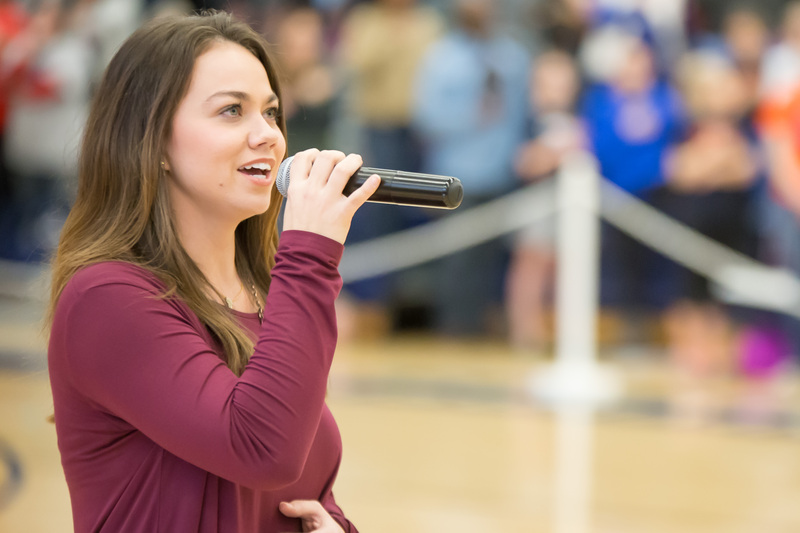 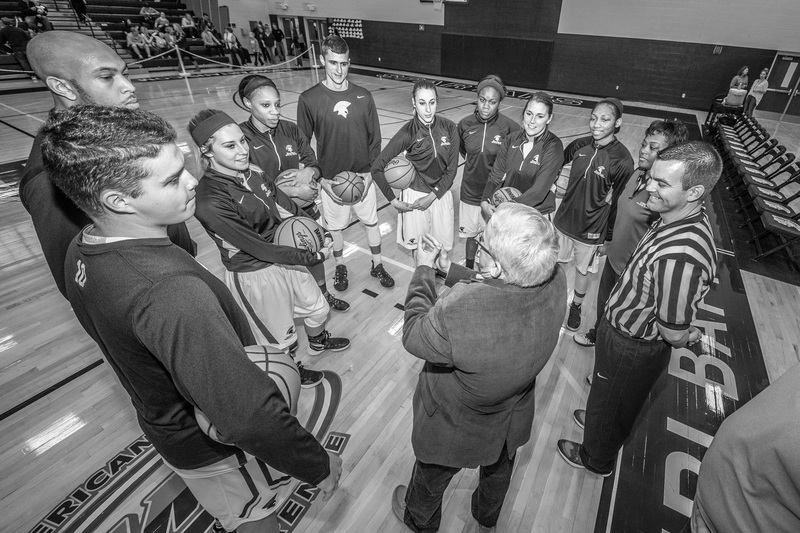 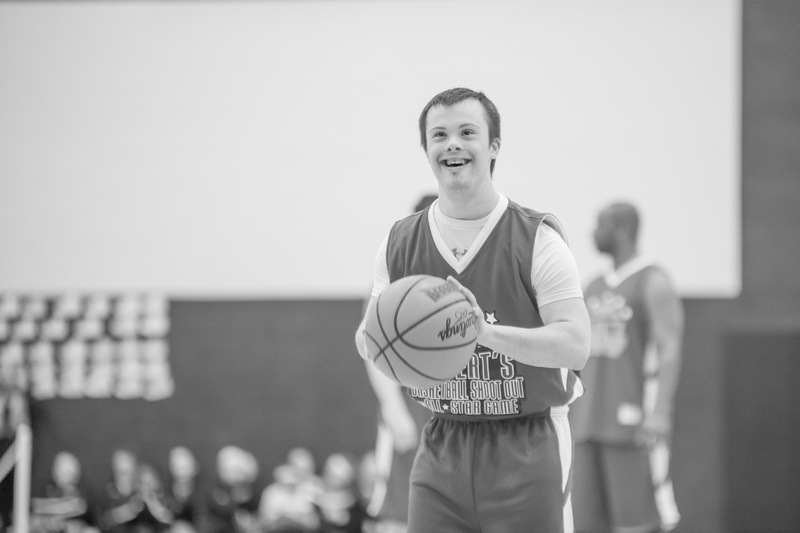 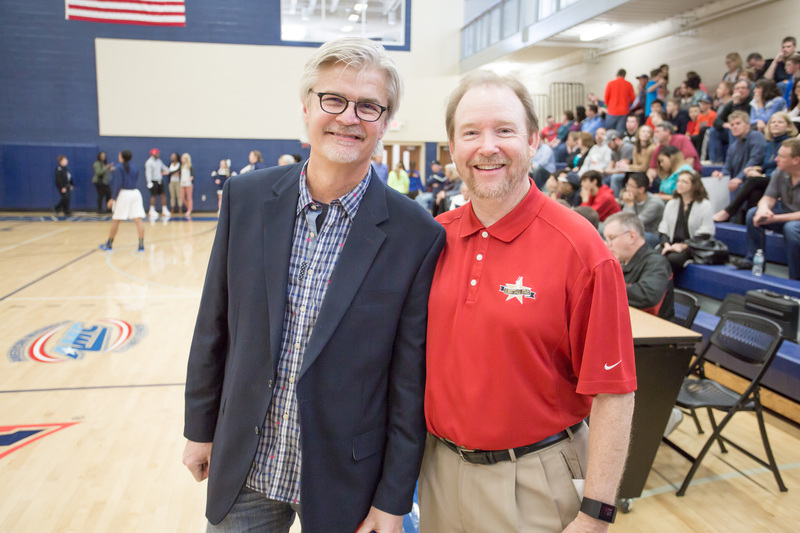 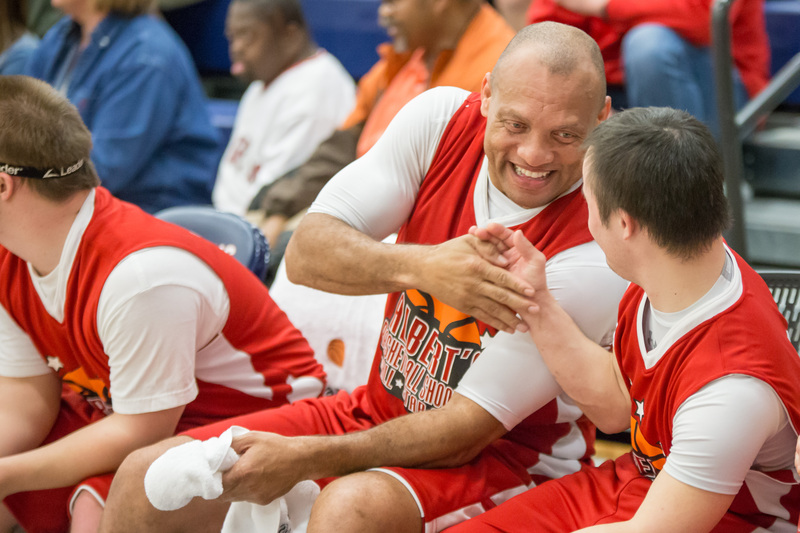 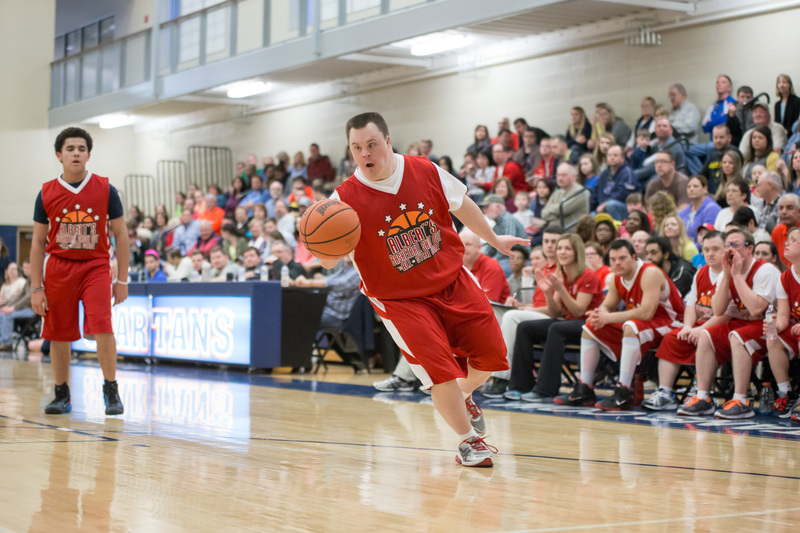 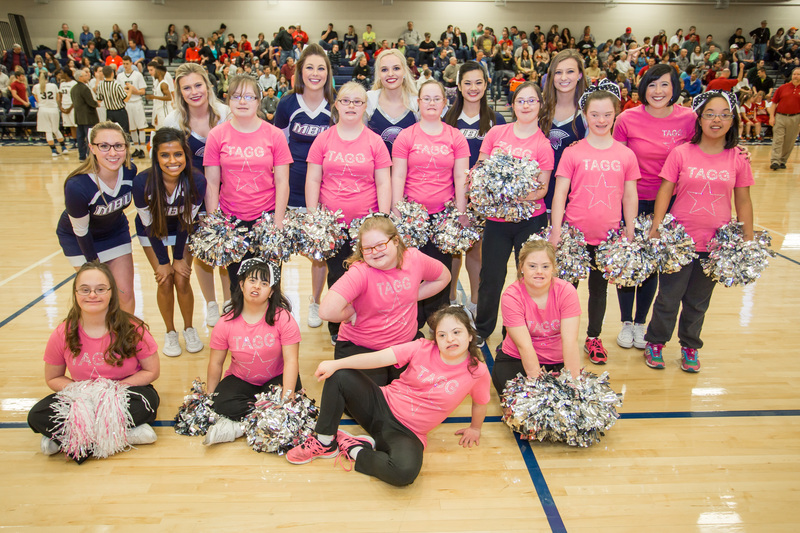 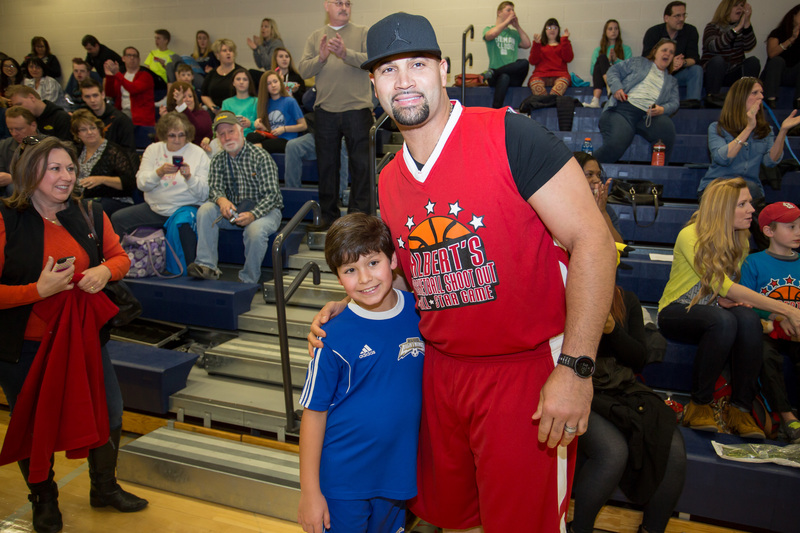 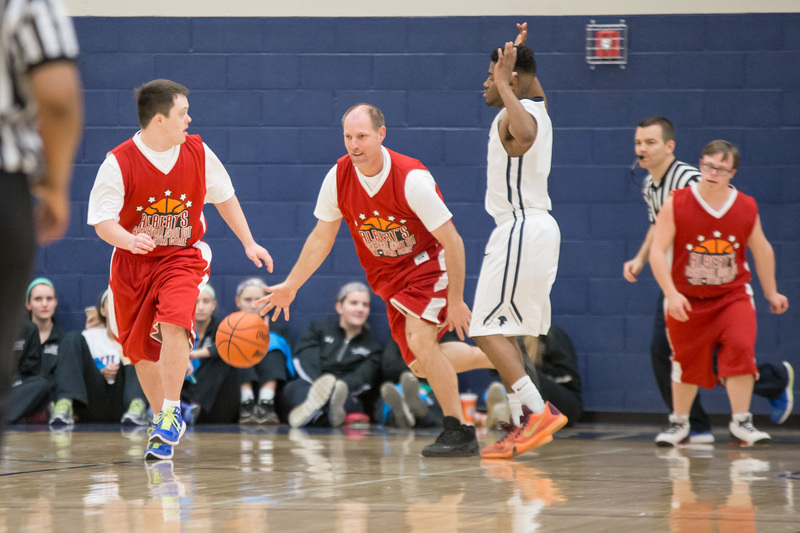 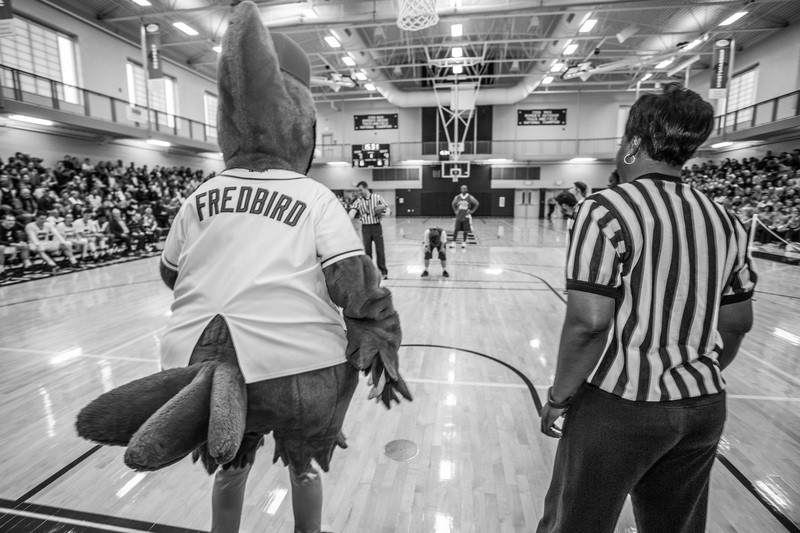 This album features some awesome photos from the 2016 Albert’s All-Star Basketball Game held at Missouri Baptist University on January 31, 2016. 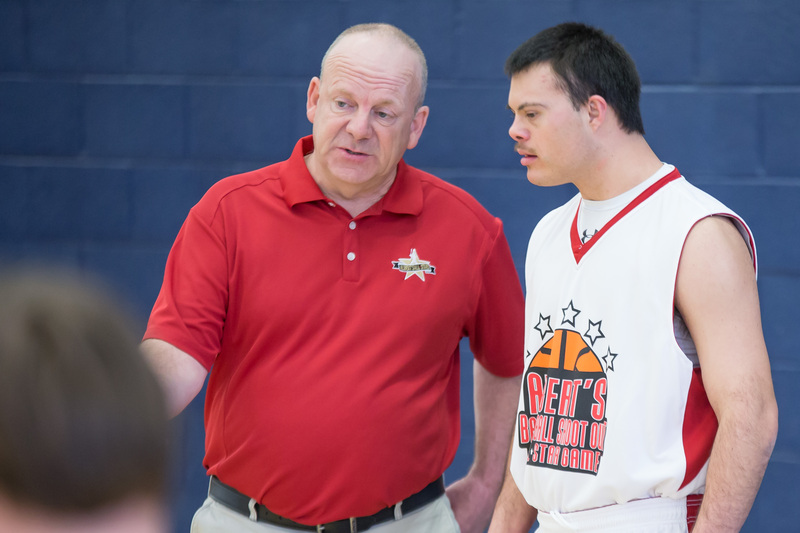 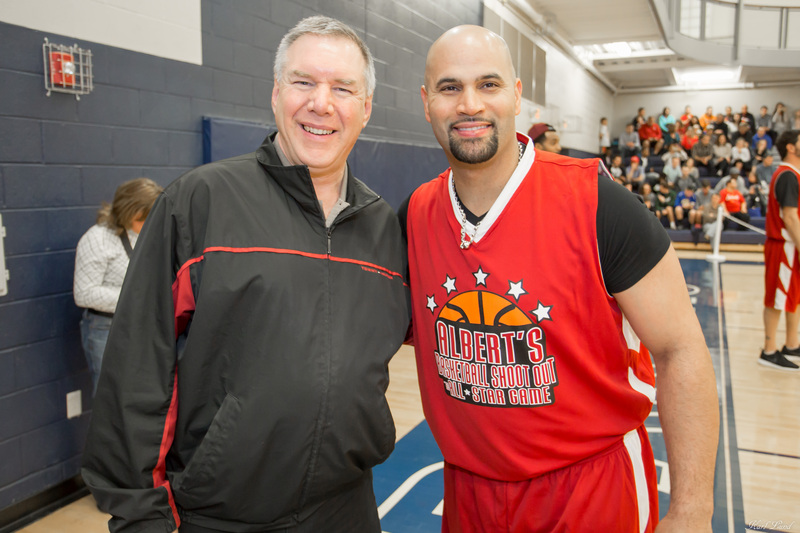 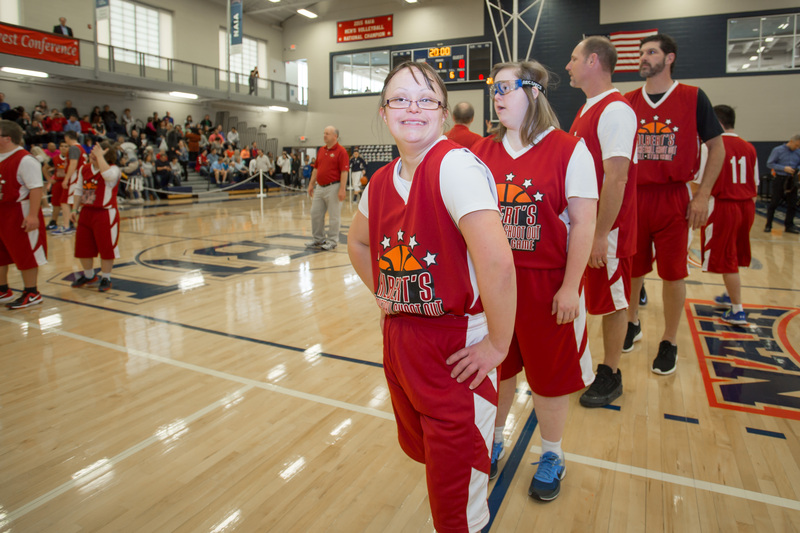 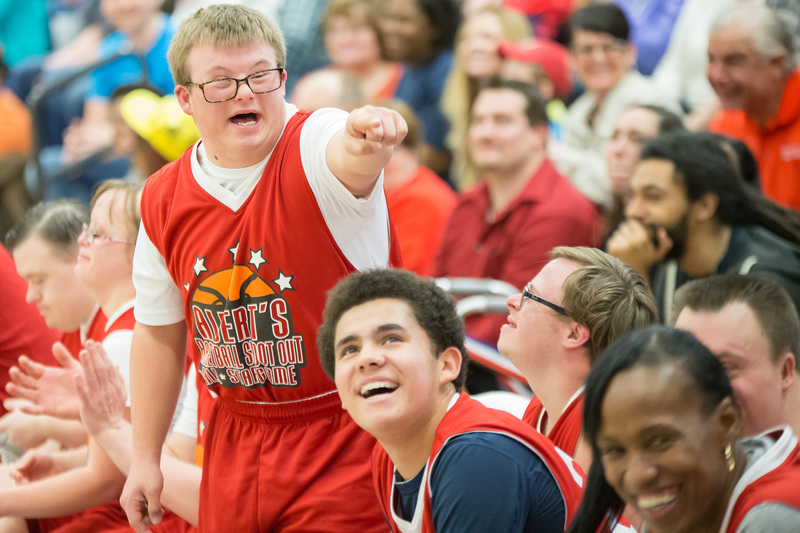 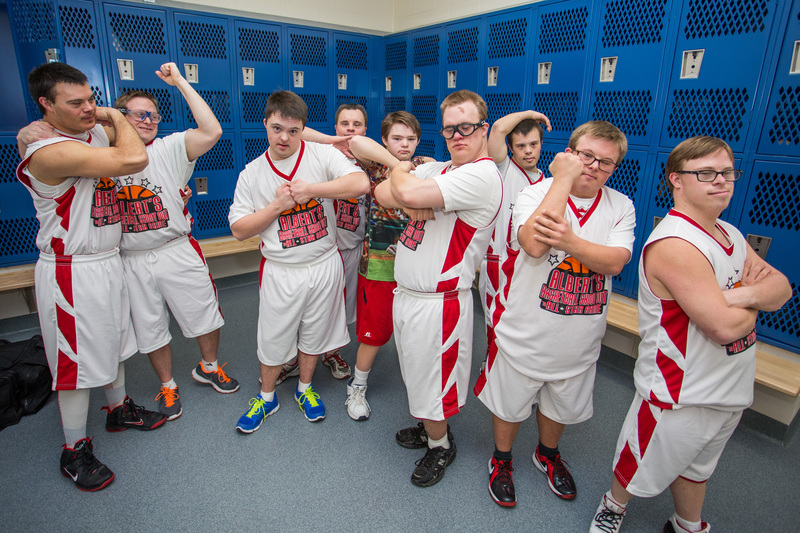 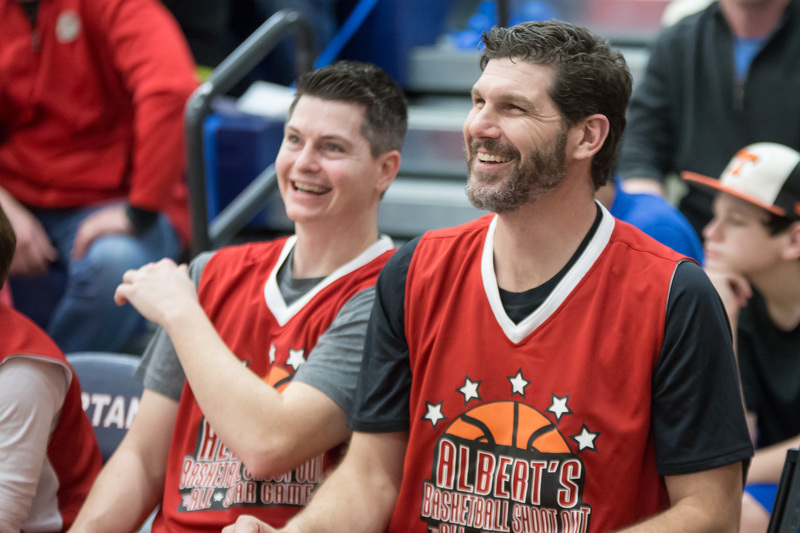 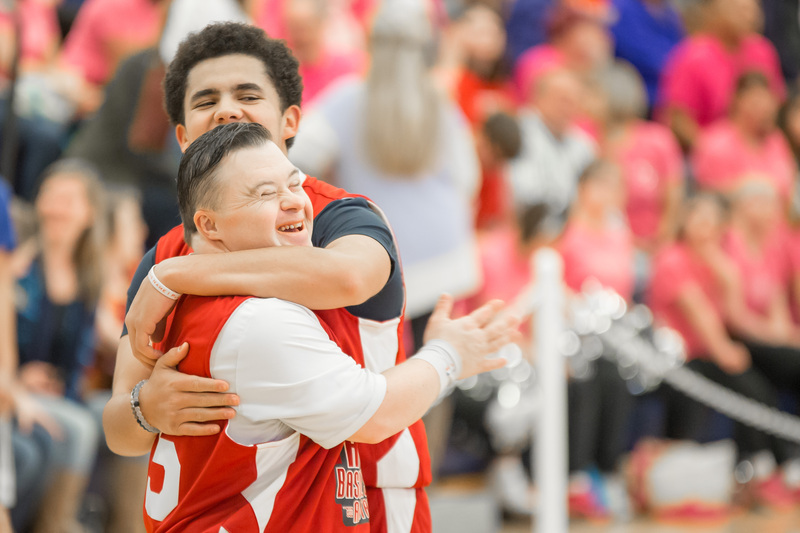 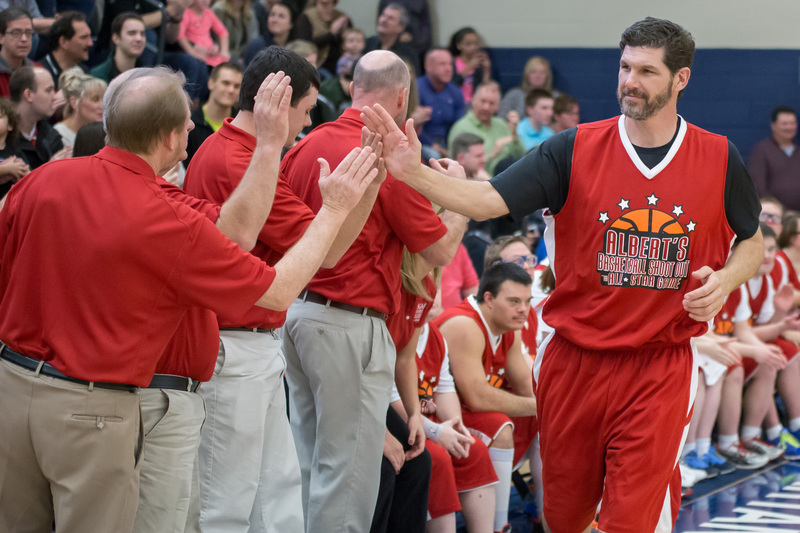 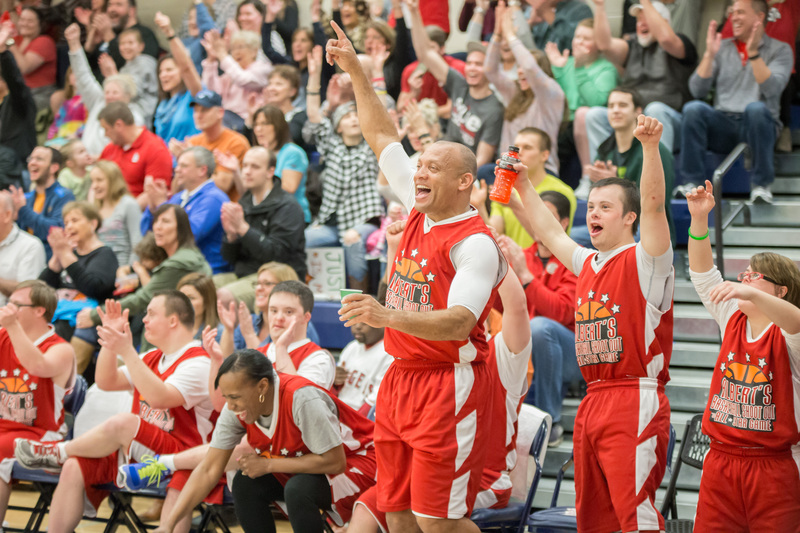 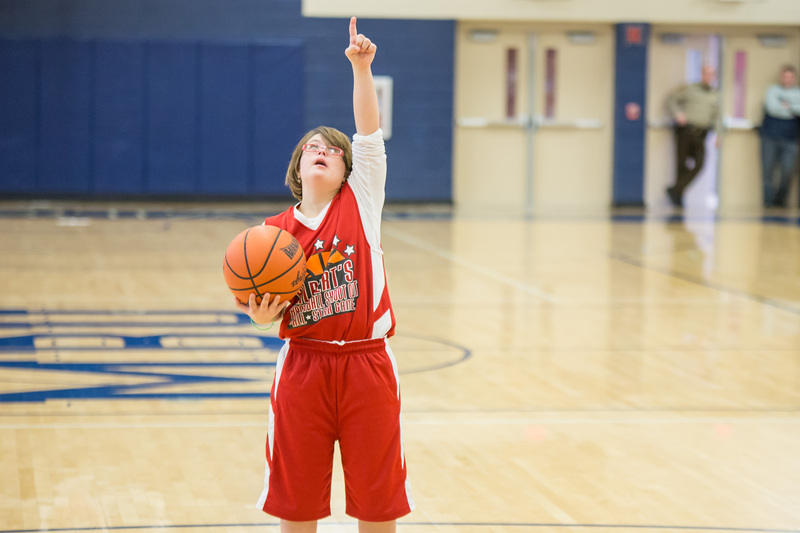 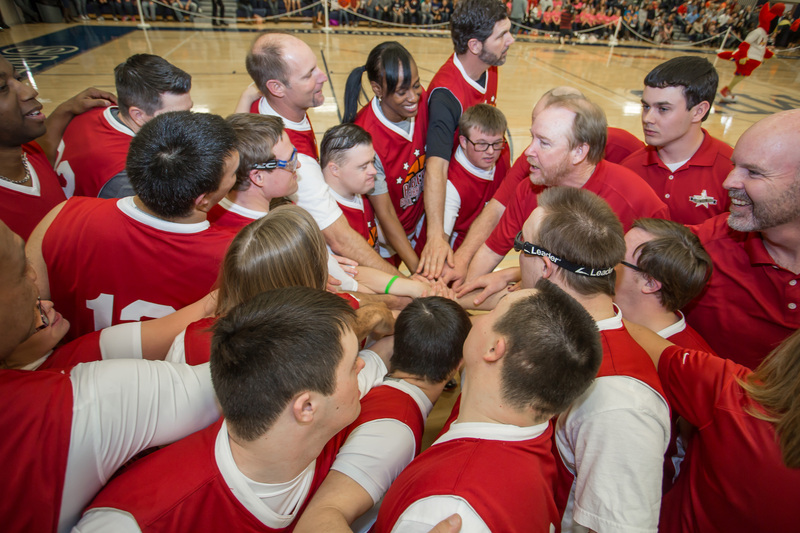 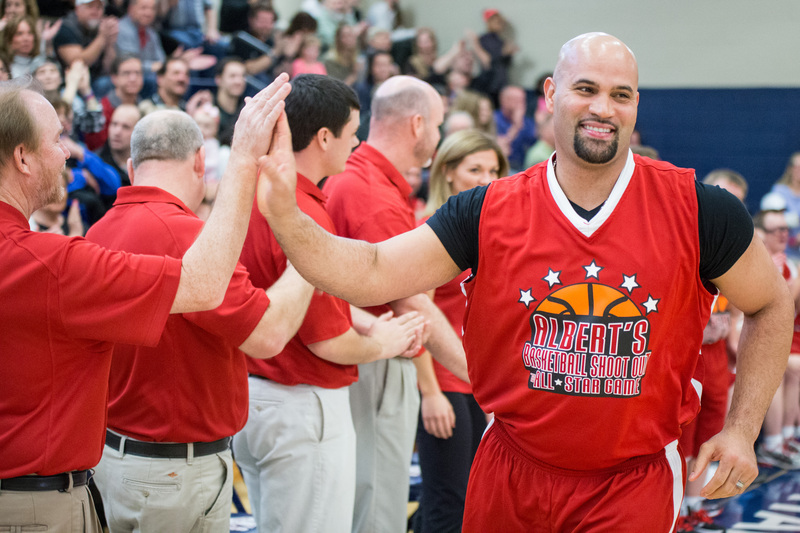 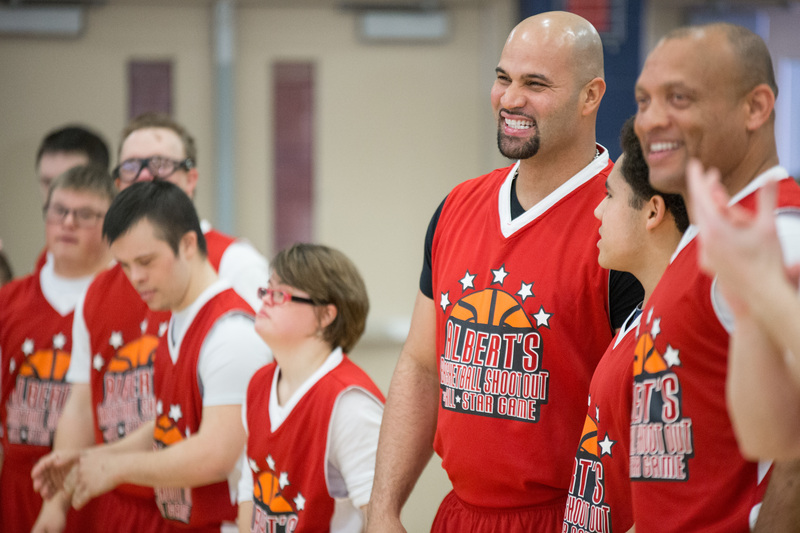 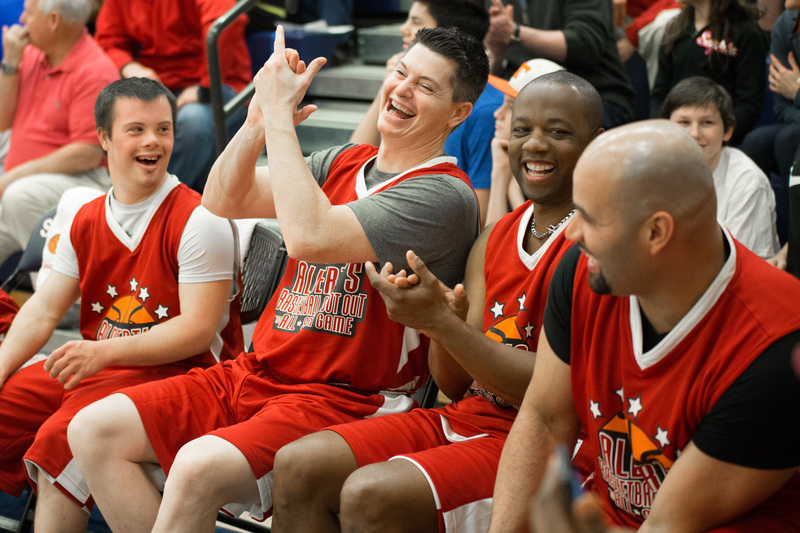 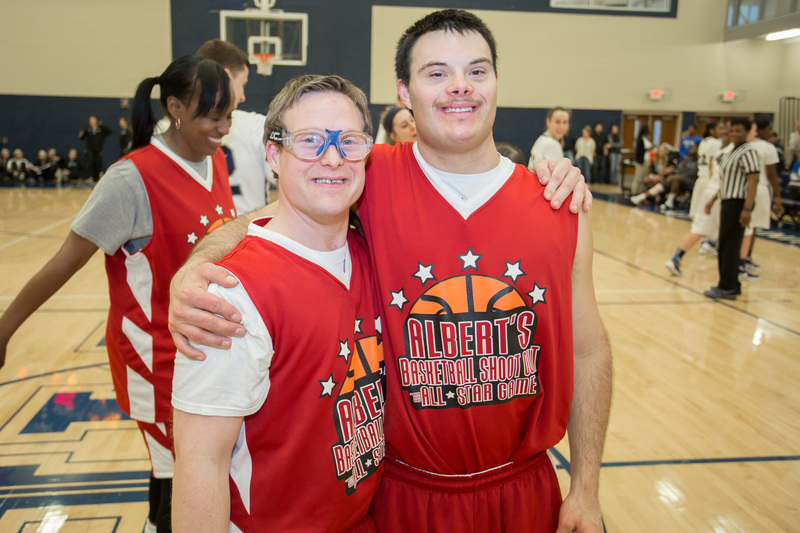 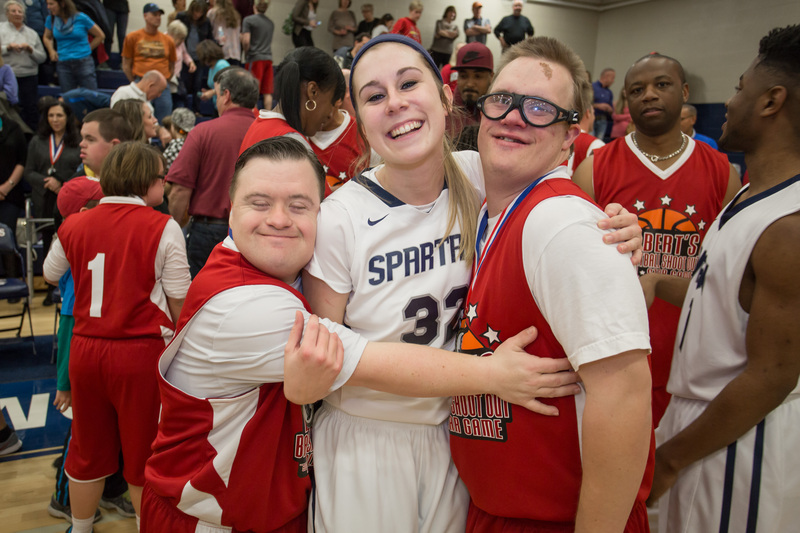 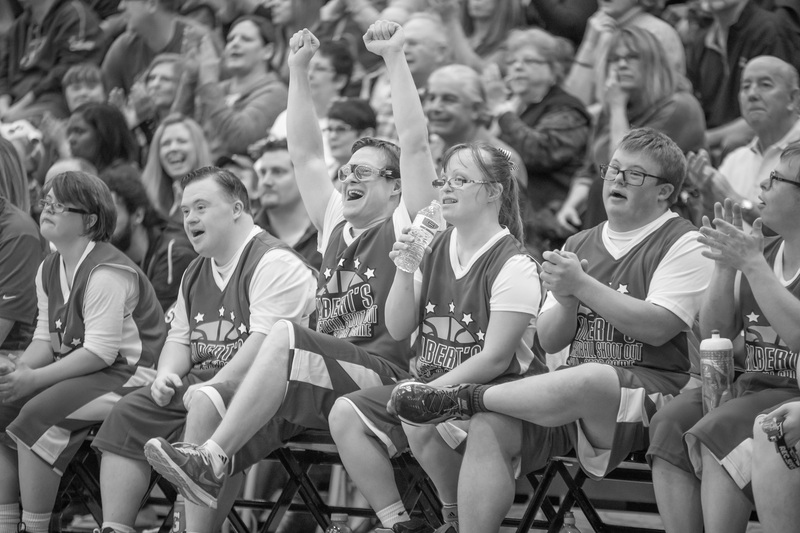 The Albert’s All-Star Basketball Game was a huge success with Albert’s All-Stars beating the Spartians of Missouri Baptist again this year. 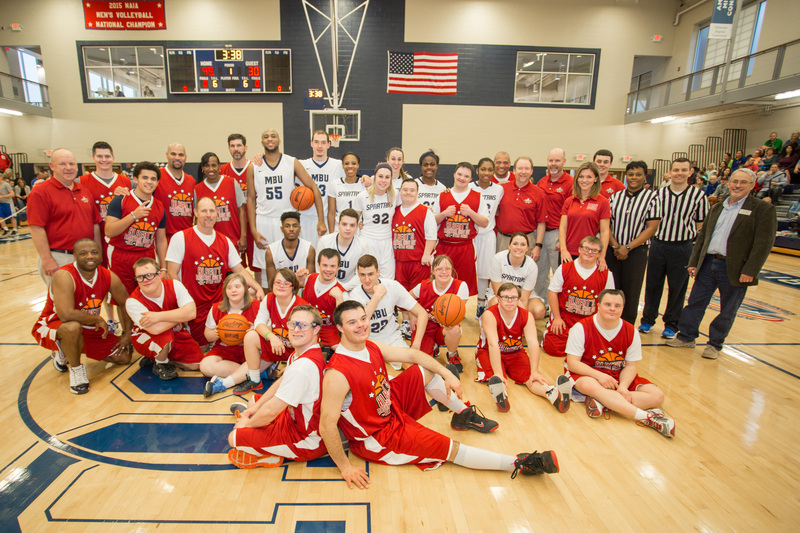 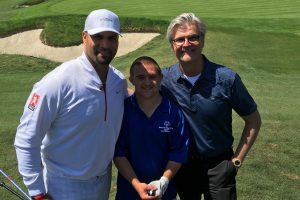 As you can see from the photos, this event was a highlight for all who attended. 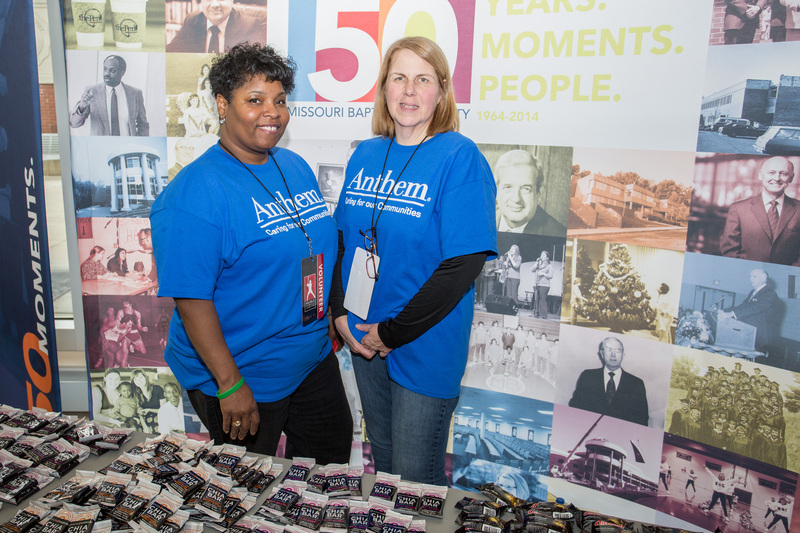 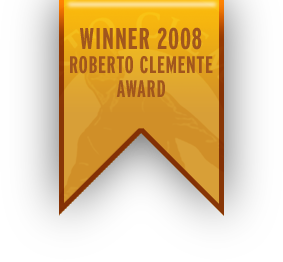 An event of this size would not be possible without the support of the following sponsors. 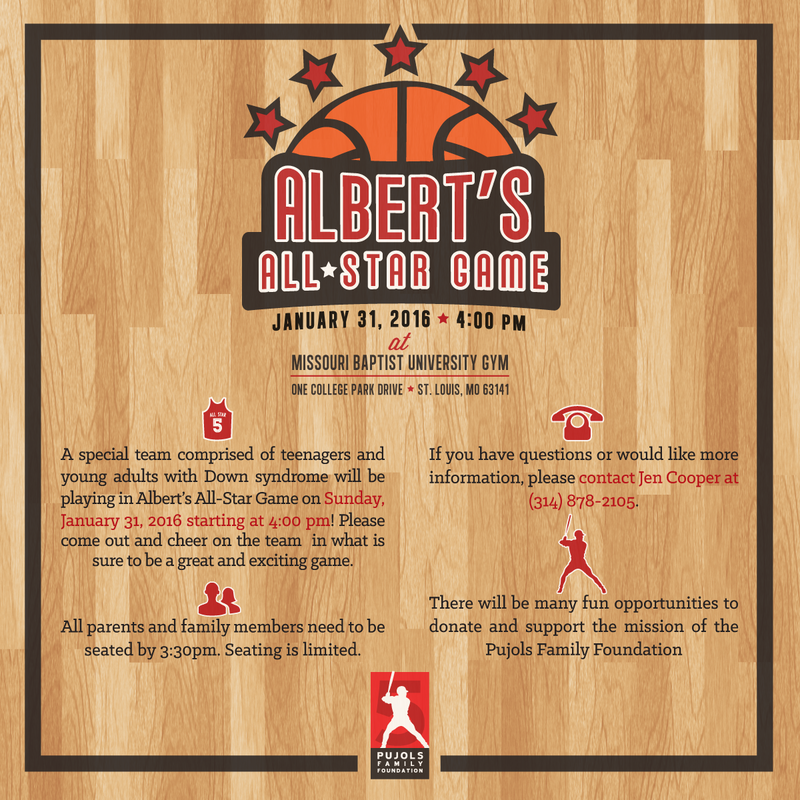 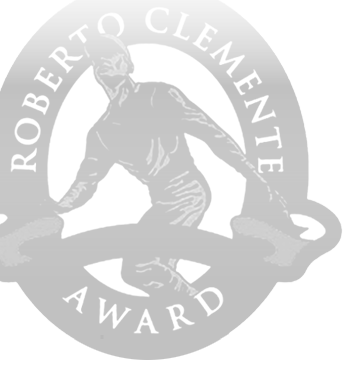 Thank you Missouri Baptist University, Marucci, Cold Stone Creamery, I270 & Olive, Creve Coeur, MO, McAlister’s Deli, OhYeah! 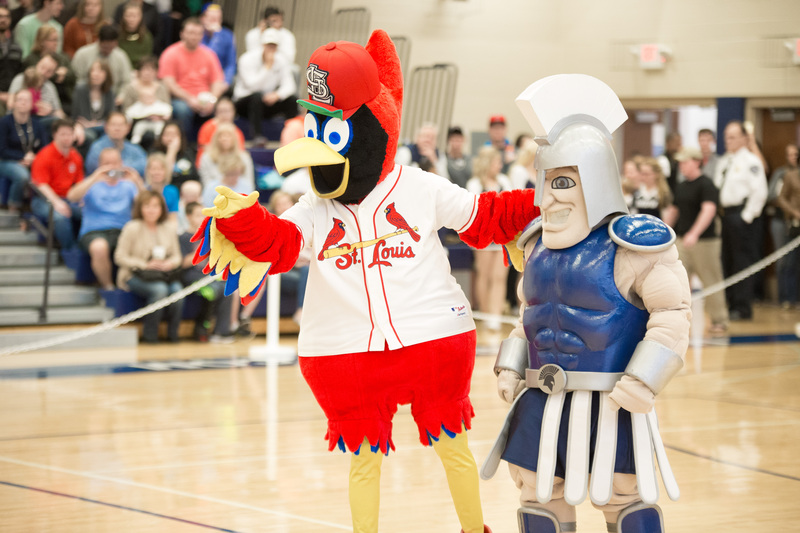 Nutrition, Chipotle Mexican Grill, Chia Bars, Aqua Systems, Karl Lund Photography, Randy Karraker, St. Louis Cardinals & Fredbird, Anthem Volunteers, TAGG (Totally Awesome Girlfriends Group), & a special thank you to all of the players, celebrities, coaches, & volunteers.